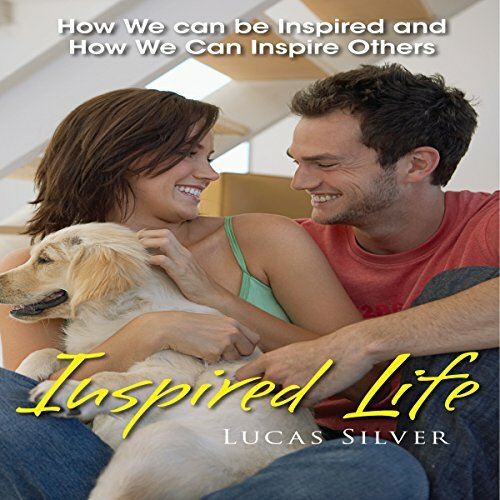 Showing results by author "Lucas Silver"
There are two aspects to inspiration - being inspired and inspiring others. The first of these enriches us and the second helps us enrich others. In this audiobook, we shall learn how we can go about achieving both these results - how we can be inspired and how we can inspire others. Listen on and enrich yourself and others.